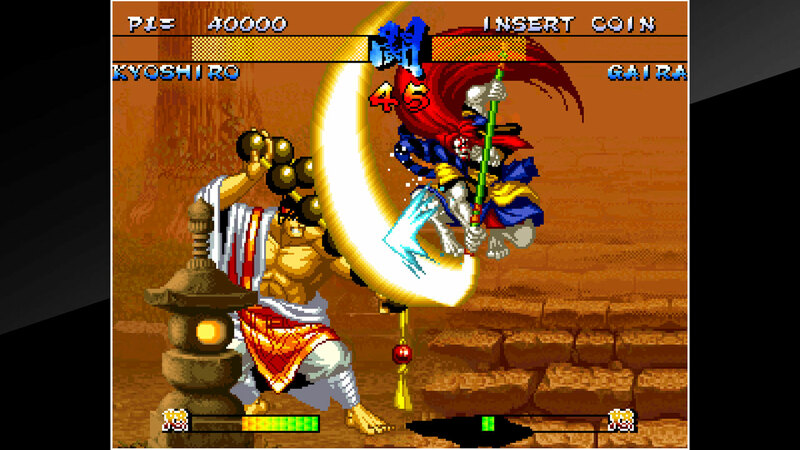 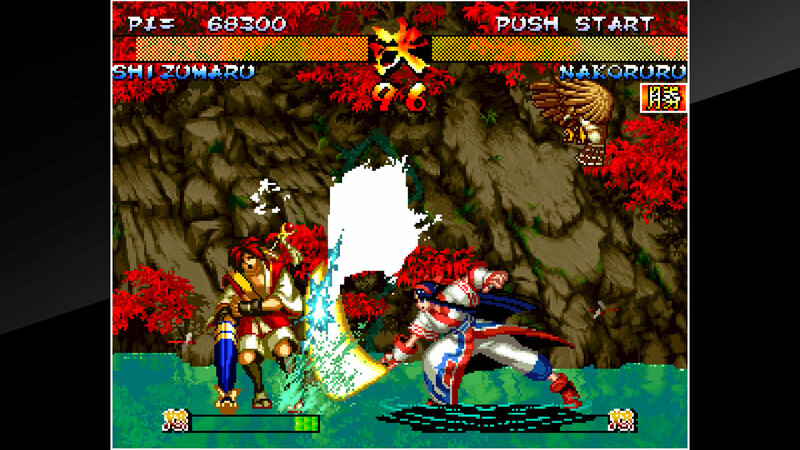 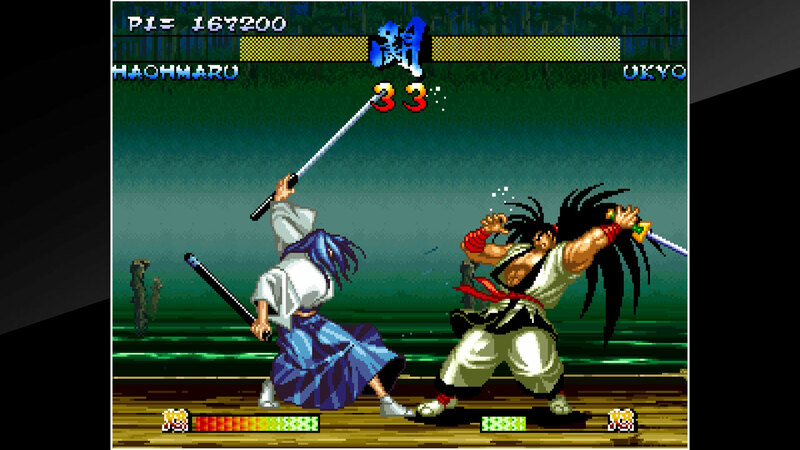 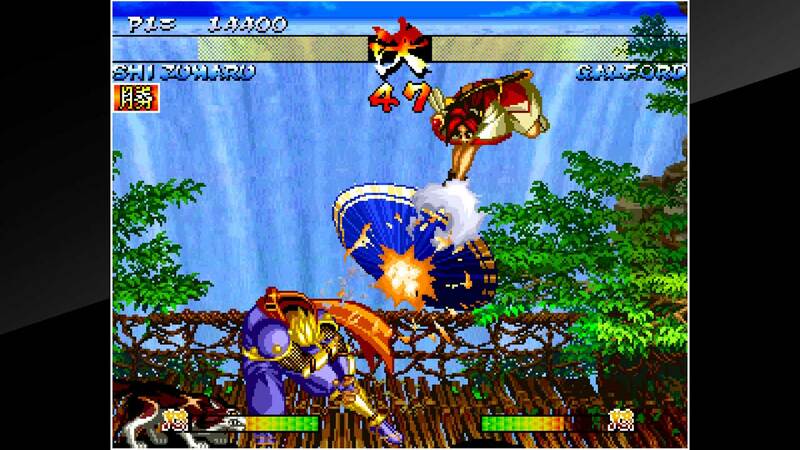 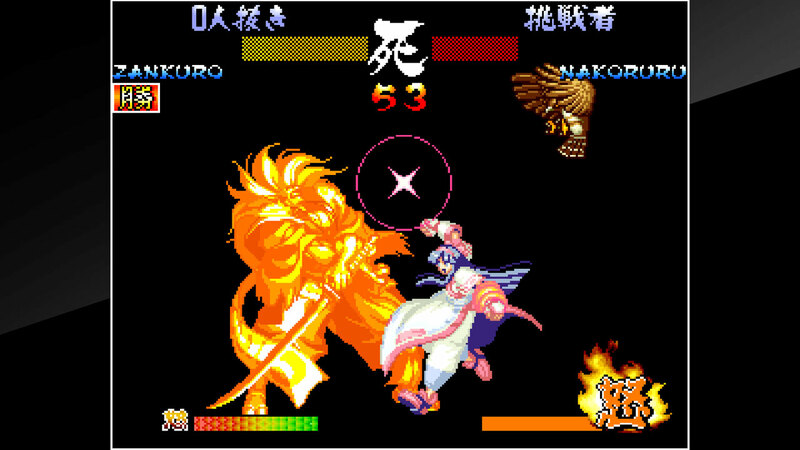 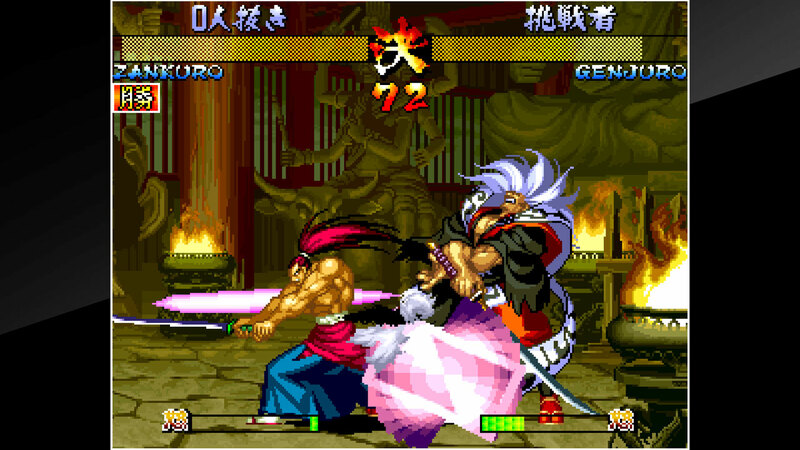 SAMURAI SHODOWN III&apos; is a fighting game released by SNK in 1995. 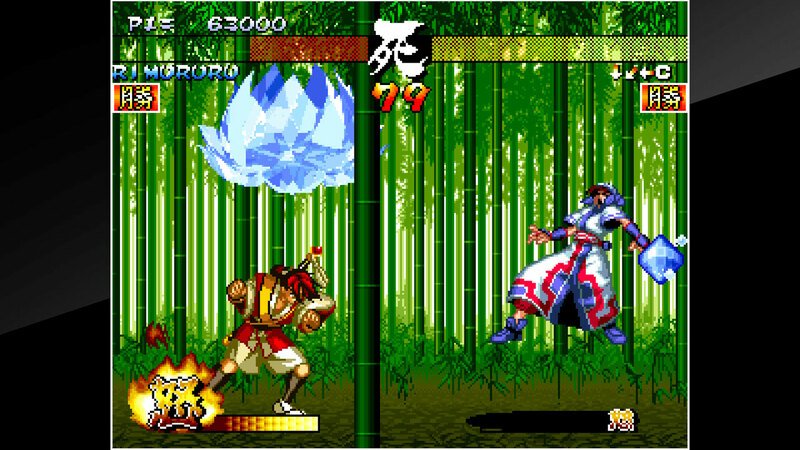 It is a sequel to SAMURAI SHODOWN II. 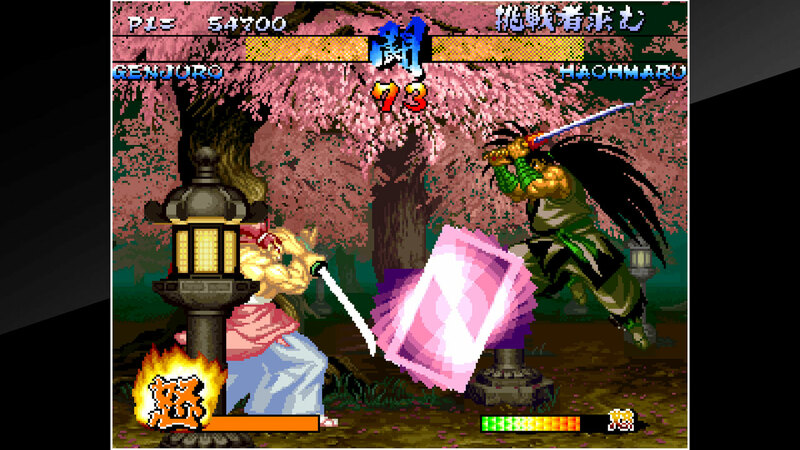 You can now fill your Rage Gauge, as well as block attacks mid-air. 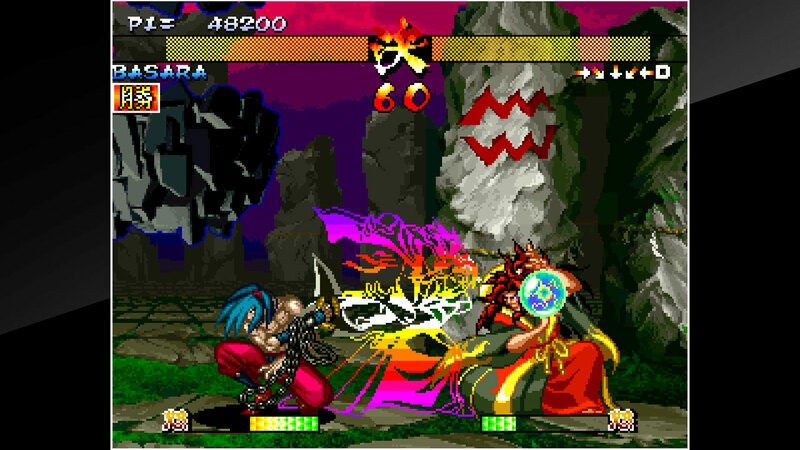 Player characters now have 2 styles to choose from: SLASH and BUST. 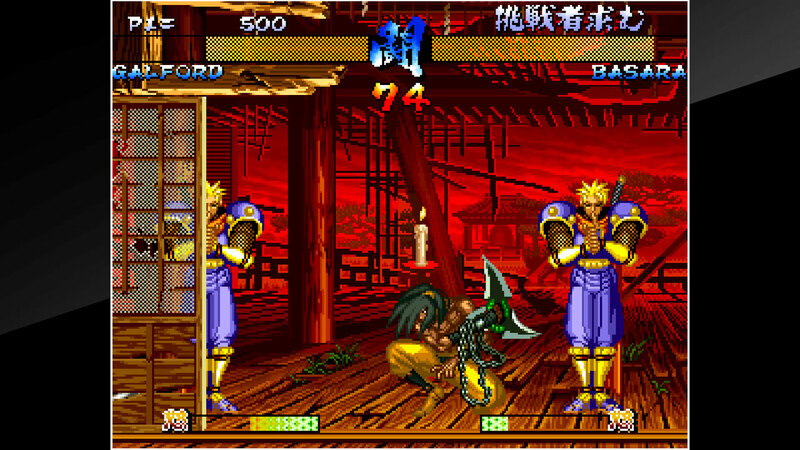 The ways of battle have greatly expanded.